Musician Ronald Maro is back to Footsubishi. This after his car, a Toyota RAV4 registration no. UAQ 841A, was stolen last weekend. According to the singer, it was stolen from a parking lot at Malcolm X Avenue in Kololo, Kampala. He says he had gone to buy groceries at one of the supermarkets along the avenue only to return to an empty parking space. 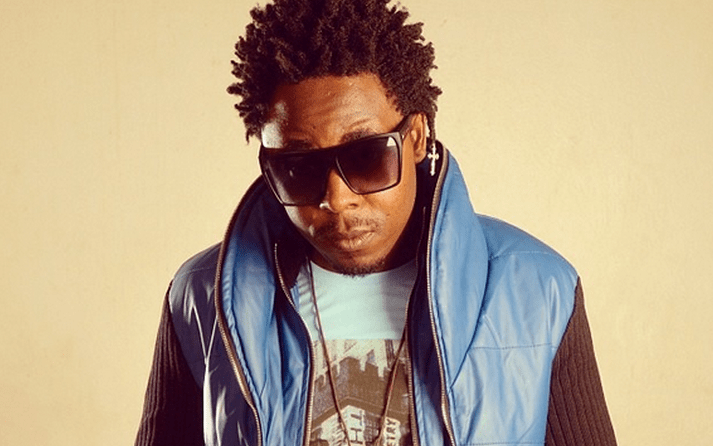 The self-proclaimed ‘RnB Kyabazinga’ has since reported the case to the police and made appeals to the general public to help him find his car.